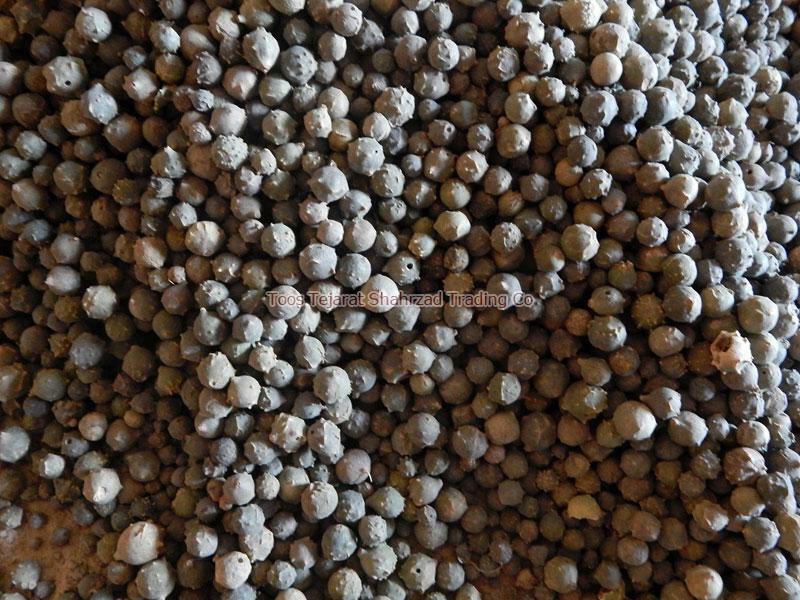 We cater to the demand for Gallnut, from anywhere across the country and abroad, with the healthy ones that we cultivate and process in accordance with the good practices. 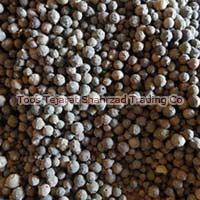 We are often called the best Manufacturer, Exporter, and Supplier of Gallnut from Mashhad, Iran. We can dole Gallnut out in two different forms: white and green. 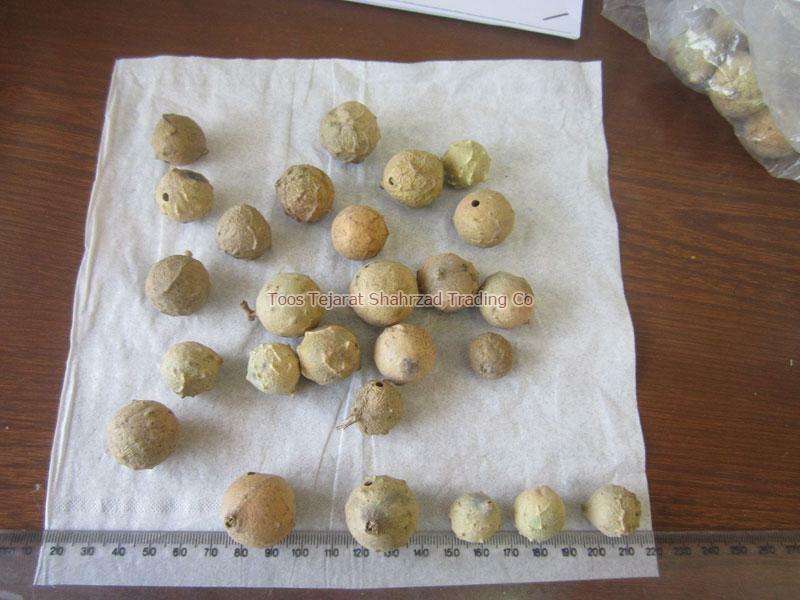 We adopt a systematic approach to package the Gallnut, whereby care is taken for locking all the nutrients and properties intact. 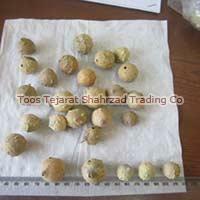 Packaging Details We procure 2 kinds of gull nut (Mazoo) in Iran.